Are u going to comb them? I follow you from your first vid :) please make another video i love them! You really have an awe inspiring look and style about you. Du är min liten kreativ dread inspiration jag är så glad att jag fick hitta dig på nätet. So beauty!!! U are an angel!! Wauw de er så flotte, når det er "løst" i bunden! Hello, I was looking at your pictures from earlier till now and was wondering why they look so vastly different? Did you combine some dreads or is that just from them thickening over time? Thanks for you time. Hope to hear back from you. Wow, that's remarkable. 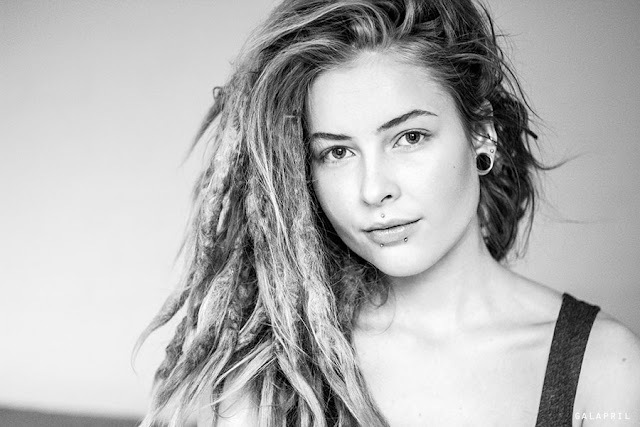 What size sectioning did you do for your dread, and would you say you have thicker or thinner hair? what length would you recommend your hair be before you start dreading? What do you do to maintain them so well? I've had 12 for 2 months and I've had 2 come undone so I had to redo them. I have difficulty redreading the roots as well I have thin, long hair.